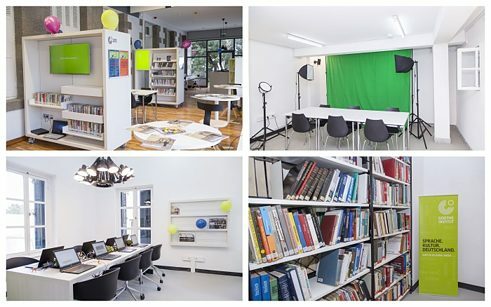 In the library you'll find an up-to-date selection of printed and audiovisual media in German and partly in English to keep you informed about latest trends and current issues. The library is open to the general public. Reference use of the library and information centre.To borrow books and other materials, you need a valid library card.